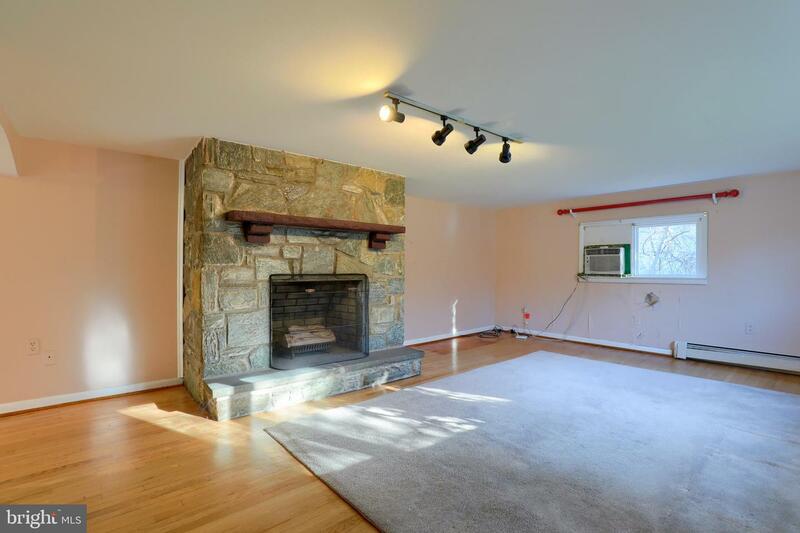 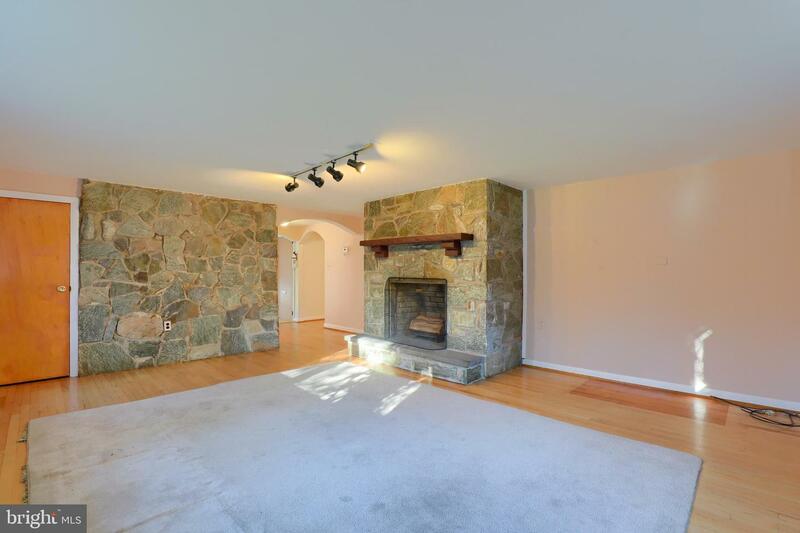 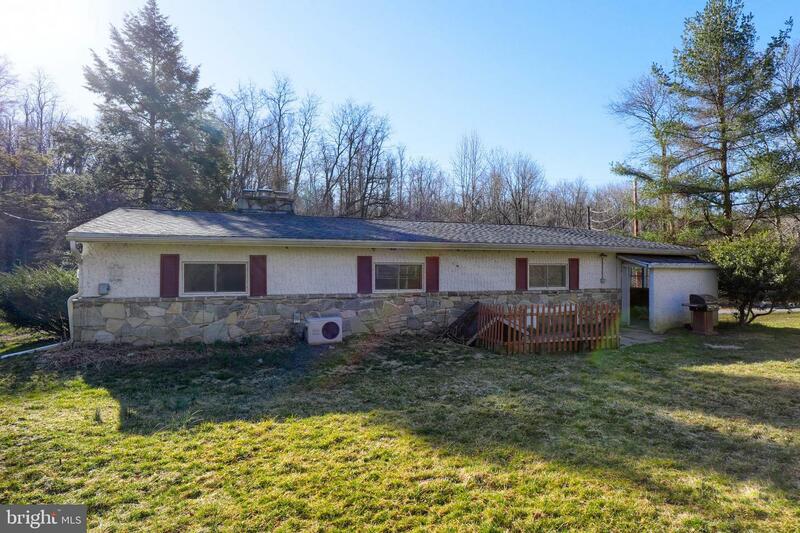 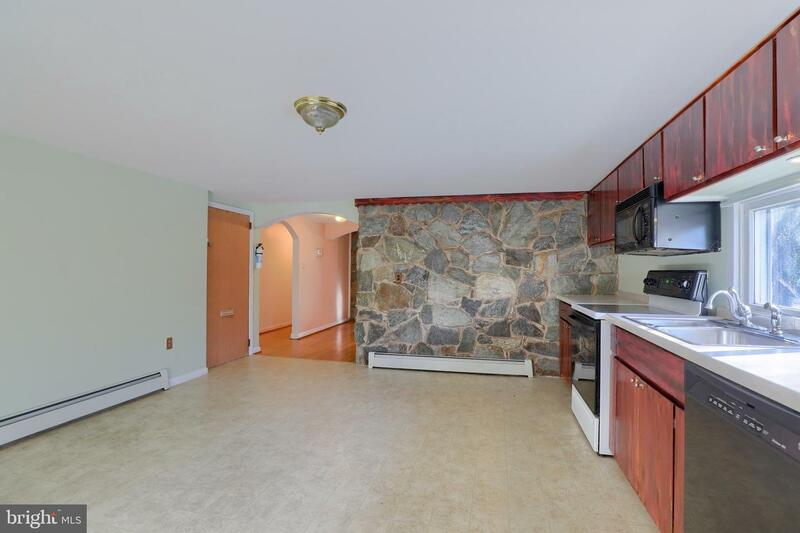 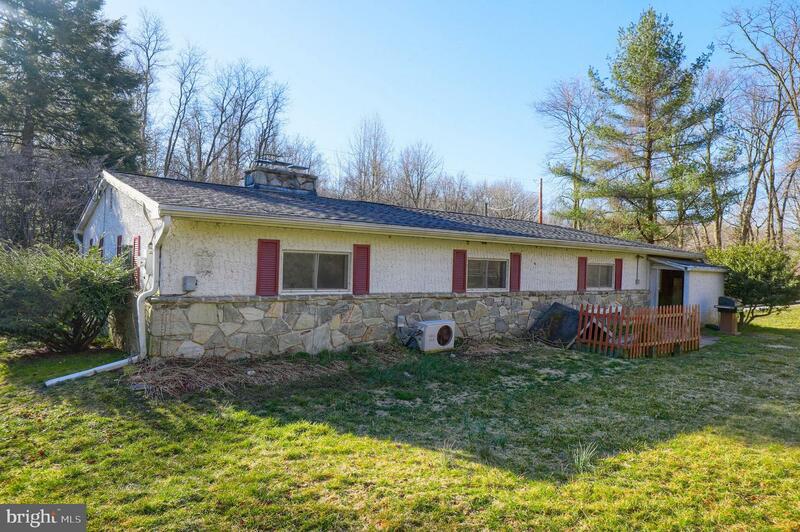 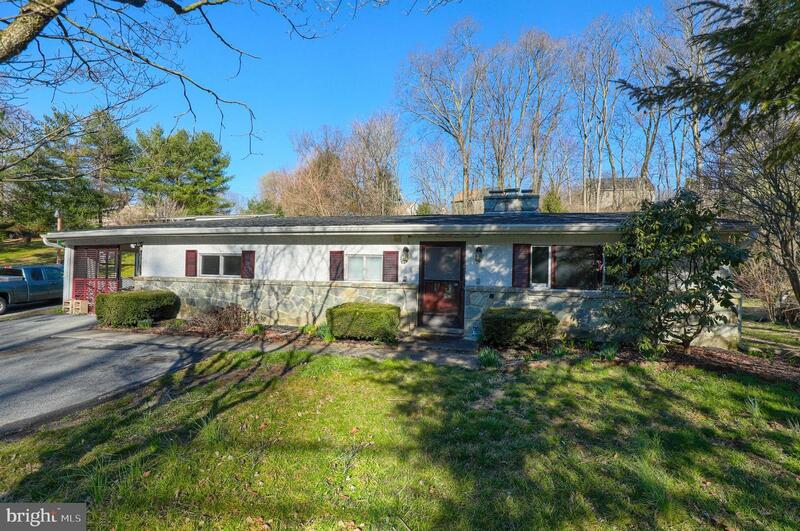 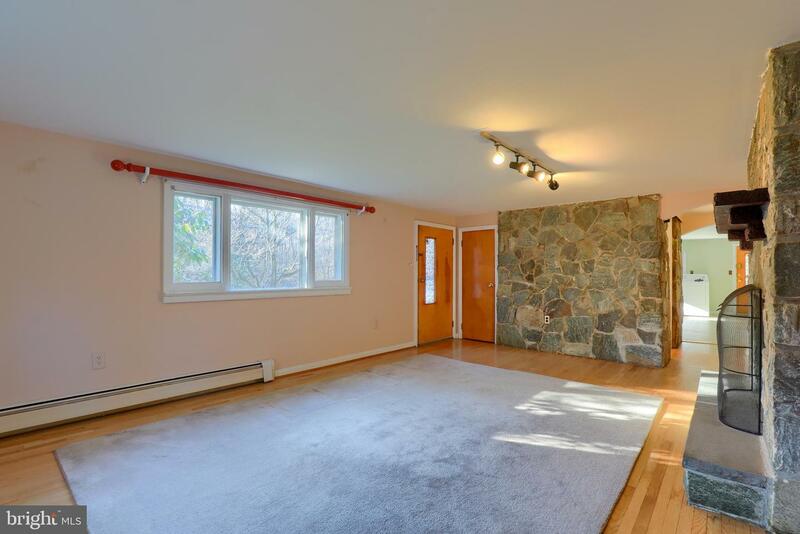 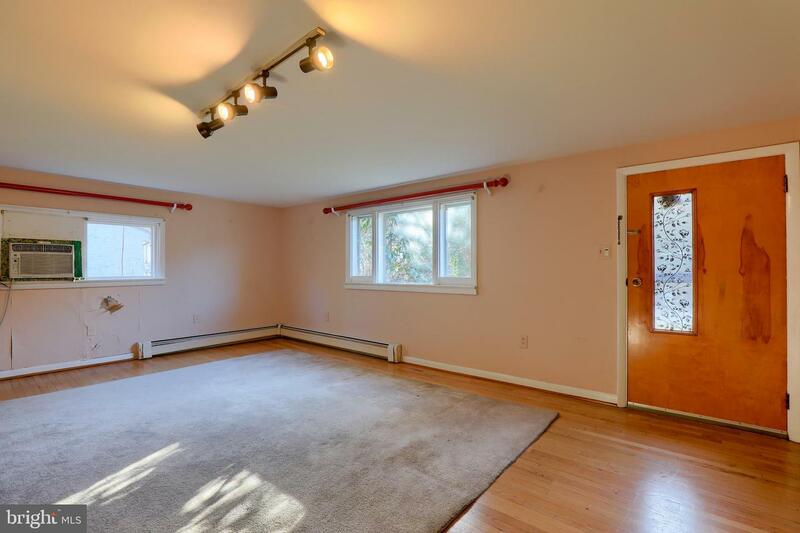 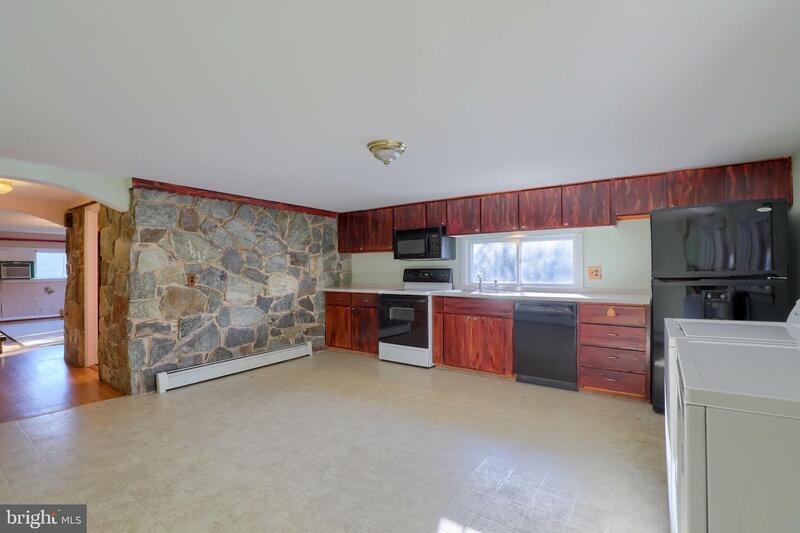 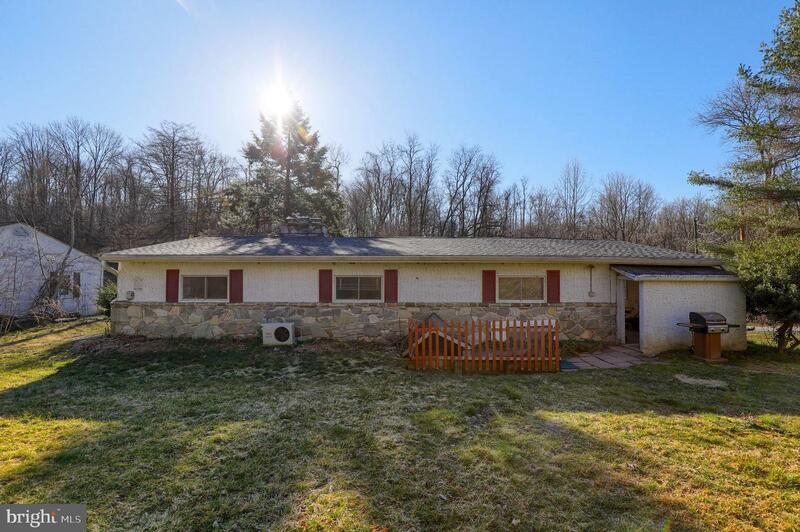 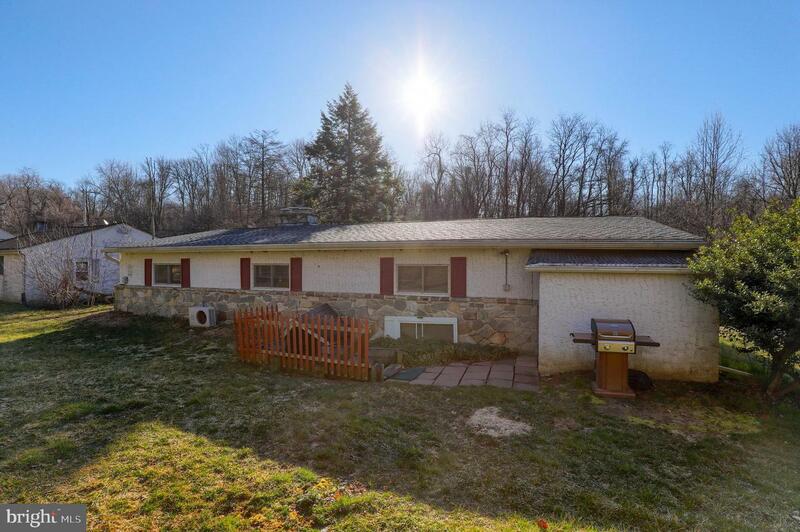 Ranch style home with two fireplaces, large eat in kitchen and hardwood floors on main floor. 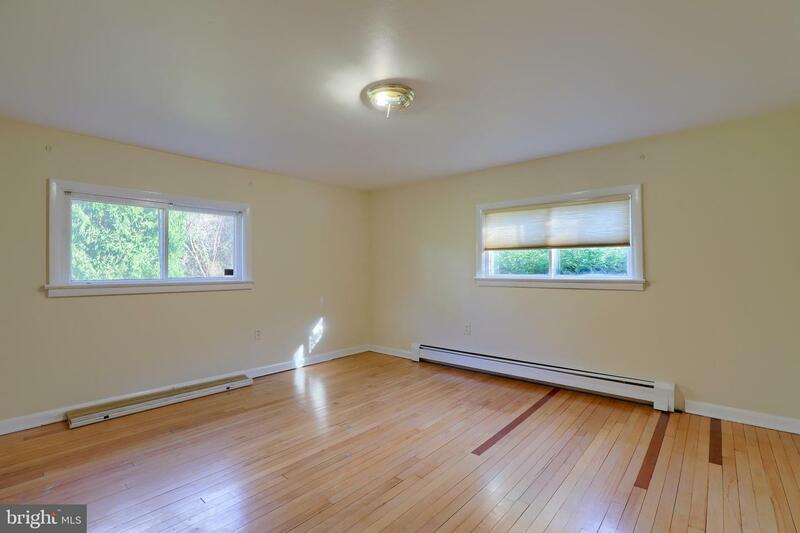 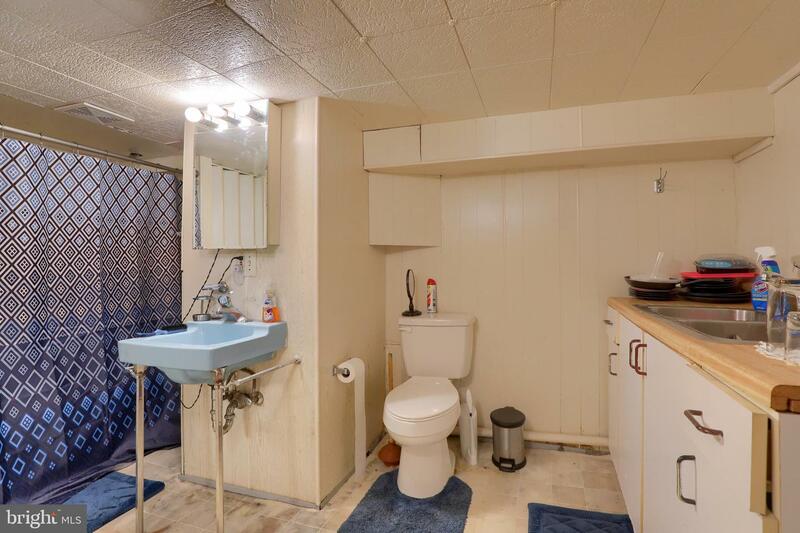 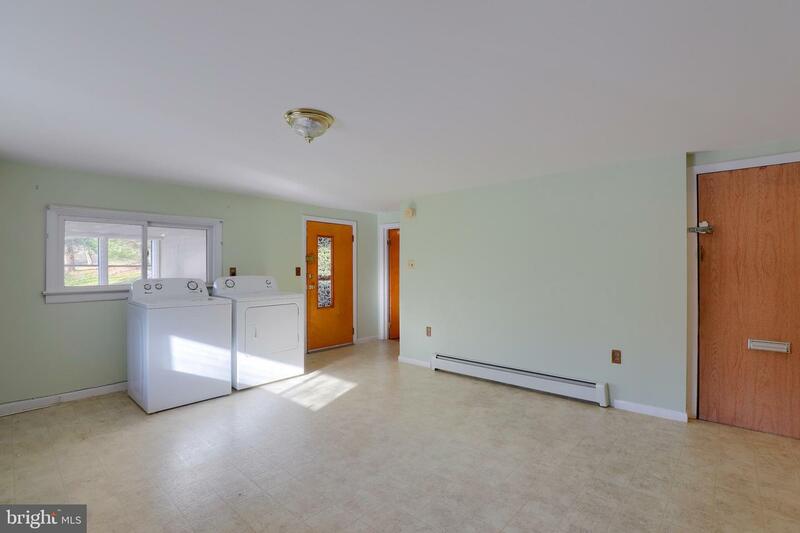 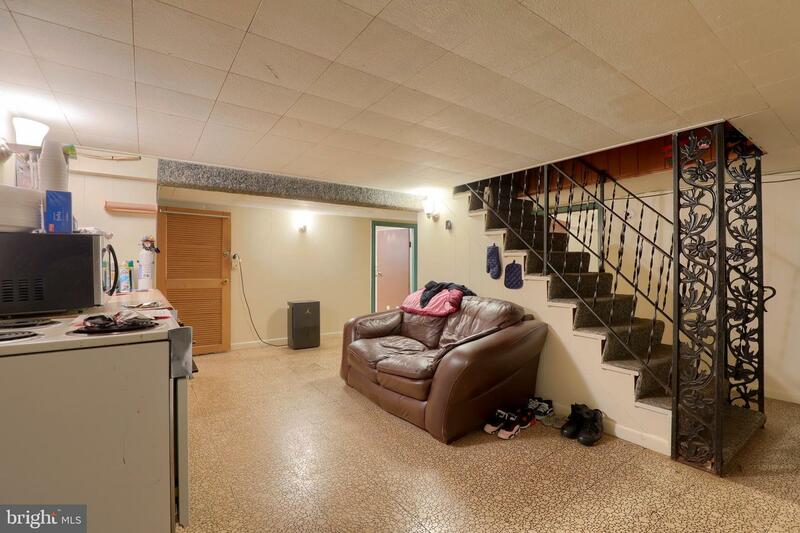 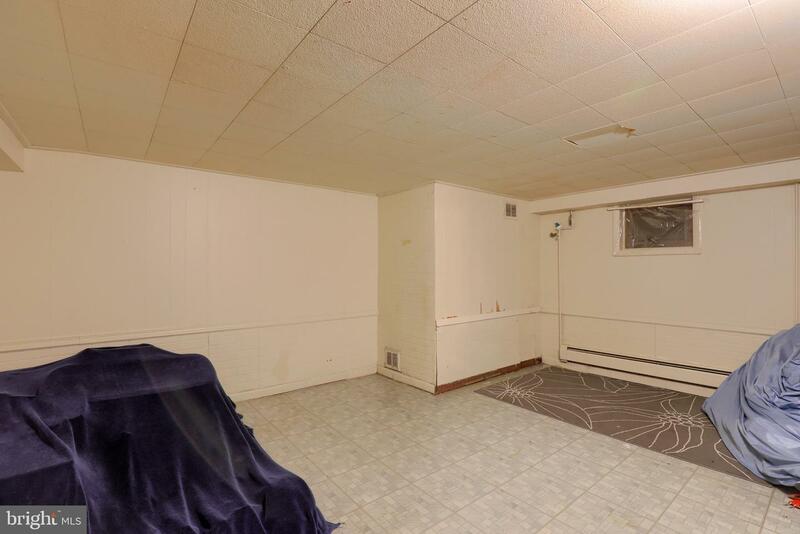 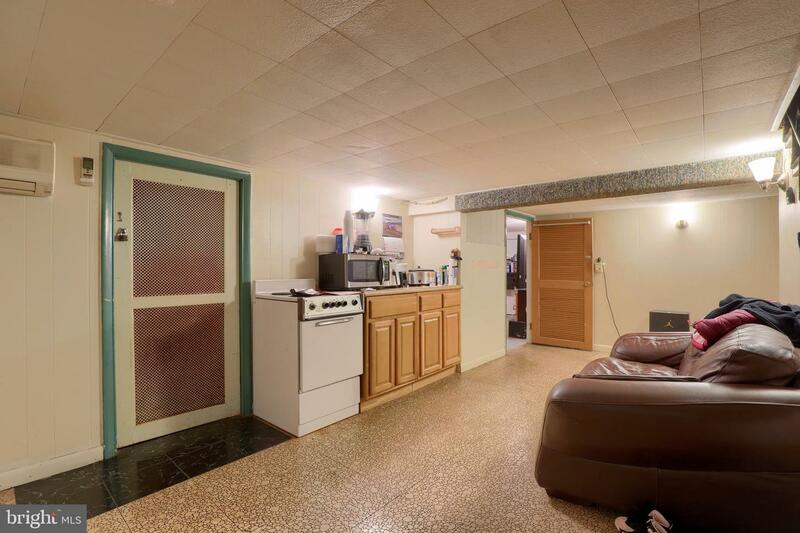 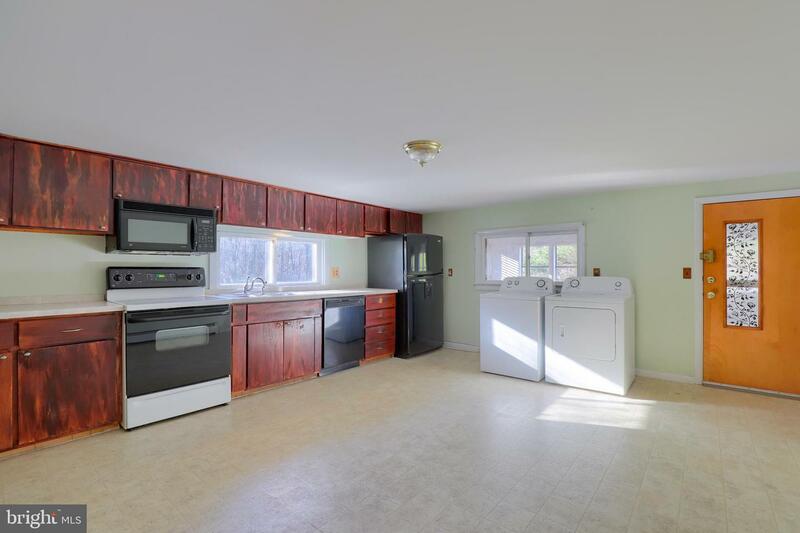 Nice private backyard, plenty of off street parking and roof only a couple of years old. 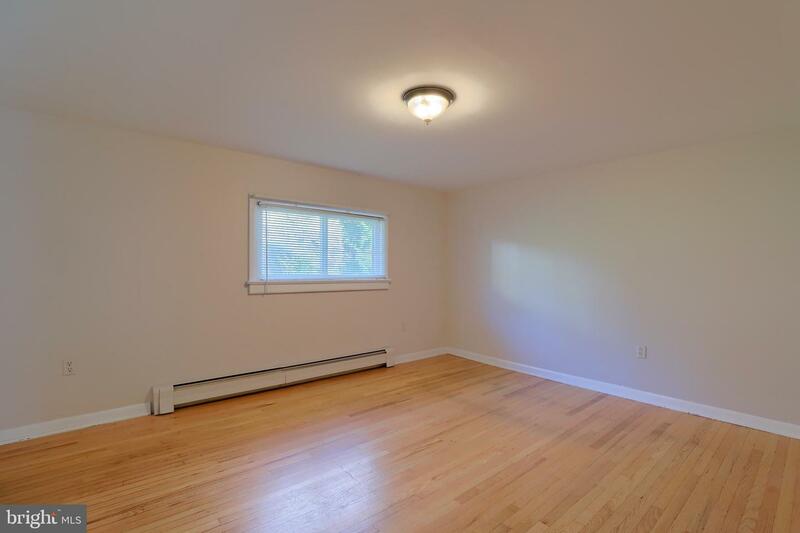 Finished lower level for potential in law quarters or rentable apartment. 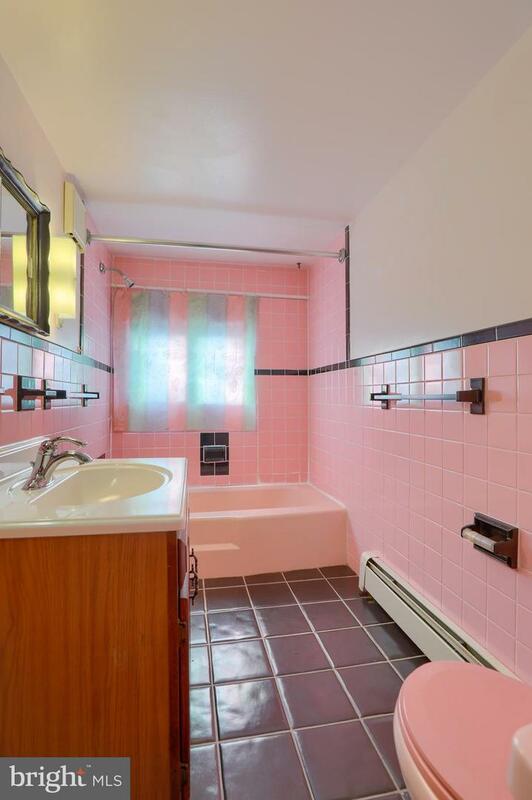 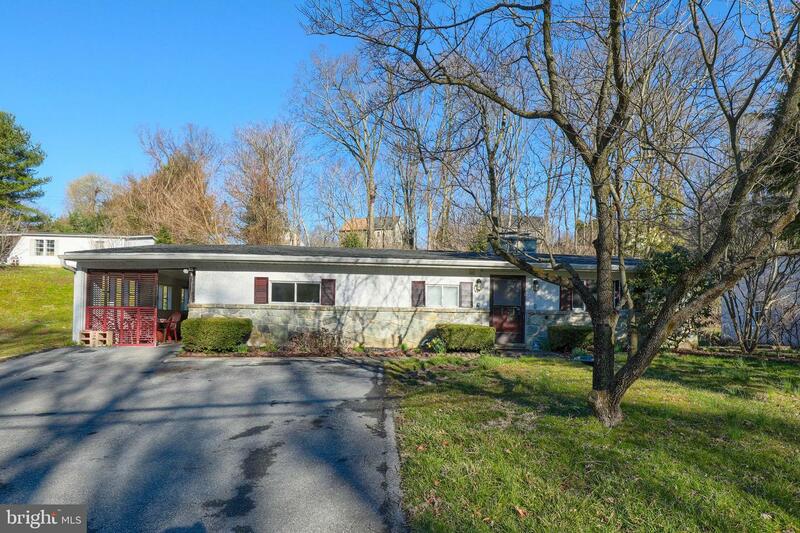 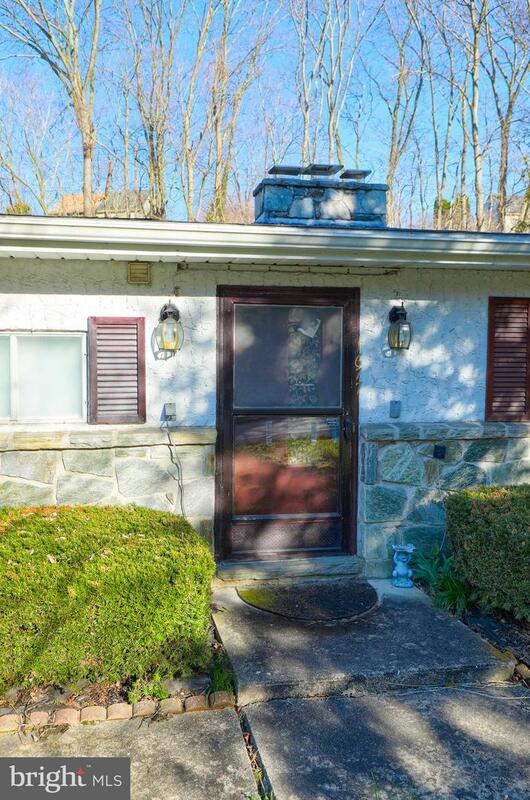 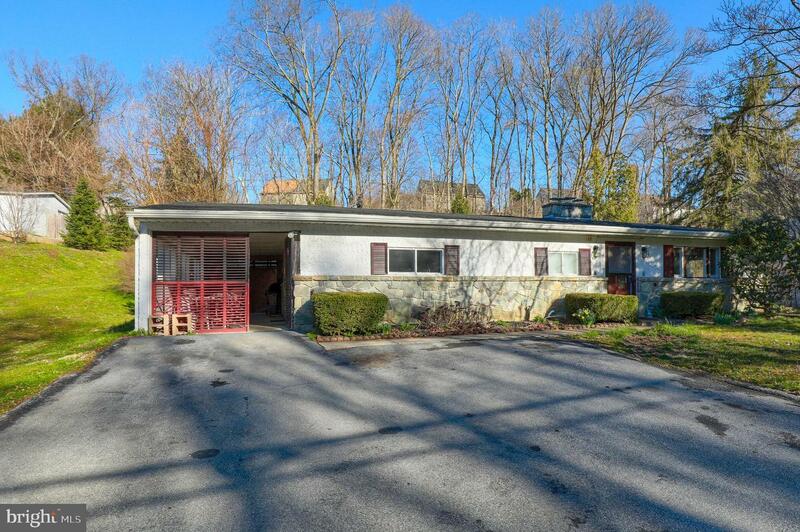 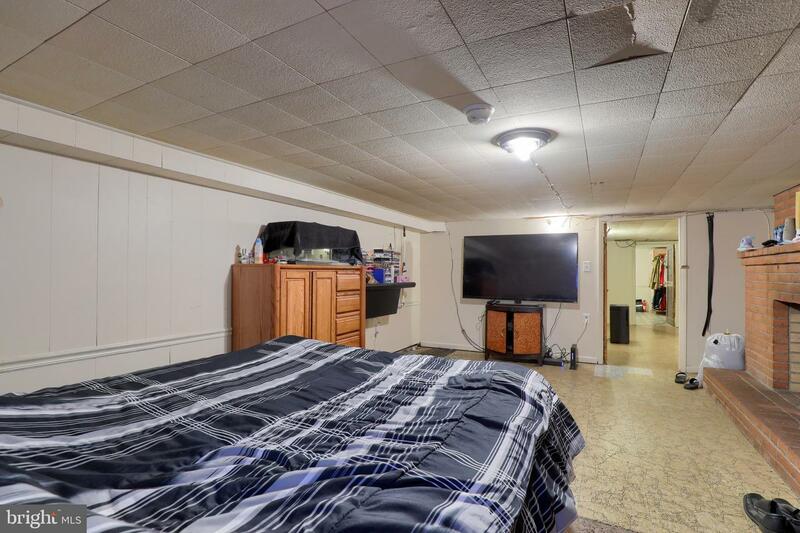 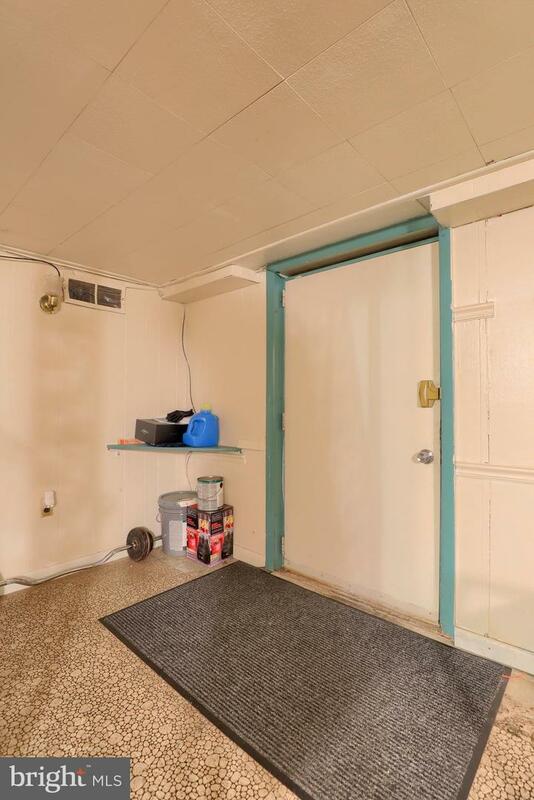 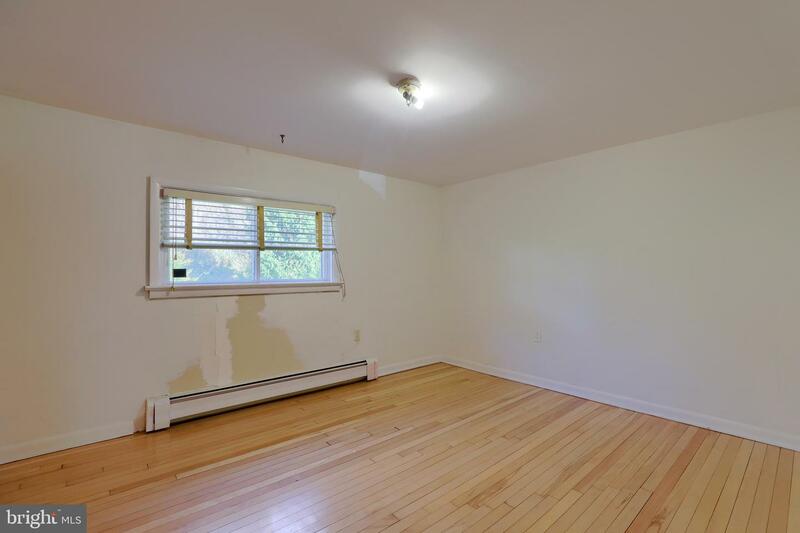 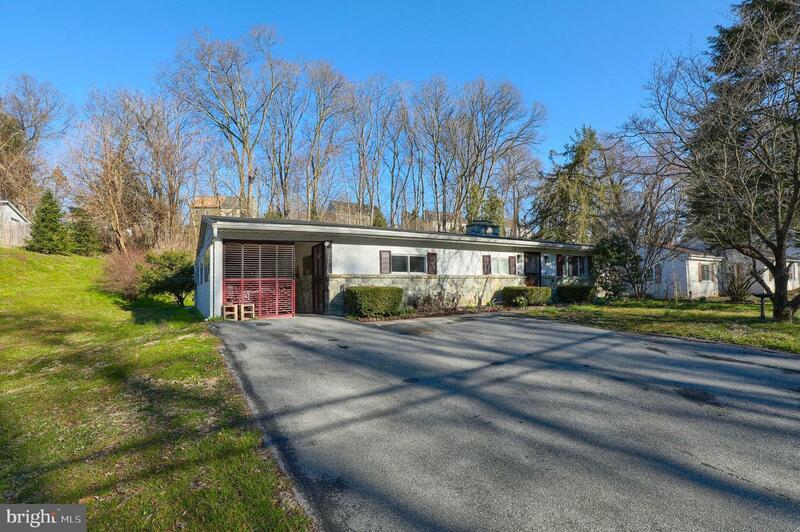 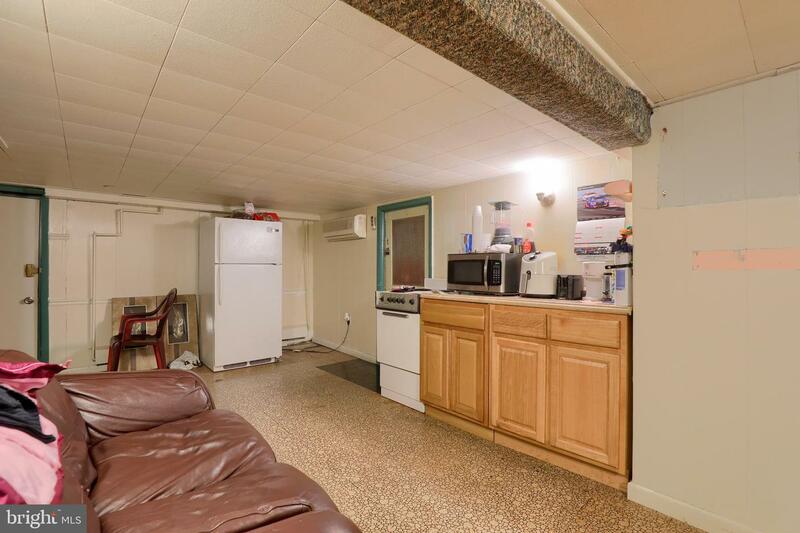 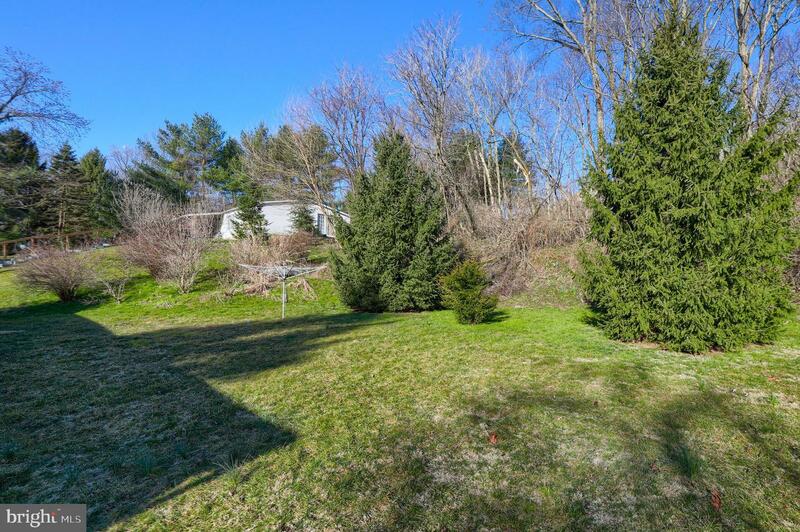 Convenient location minutes to all that Lancaster City has to offer.